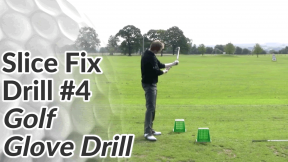 It’s the most common and most infuriating fault in golf – the slice. 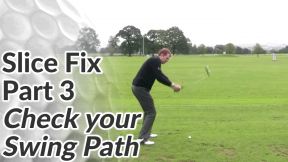 You watch the ball start down a relatively safe portion of the fairway only to curve further and further to the right, eventually landing deep in the rough or out of bounds. 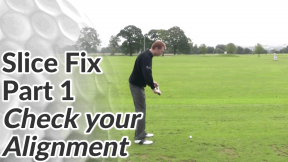 There will be times when your slice seems to leave your game and you hit everything straight, but you know it’s only a matter of time before it returns with a vengeance. 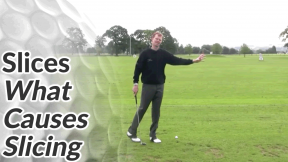 You start aiming way left to try and compensate but that only seems to add more side-spin on the ball. 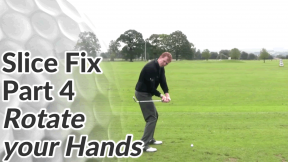 Either that or it’s the one time you hit it straight… straight into the left-hand rough. 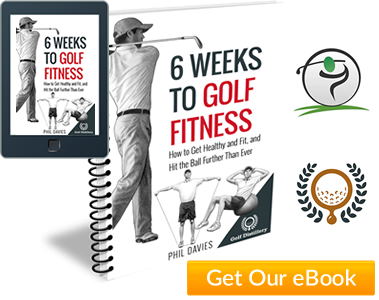 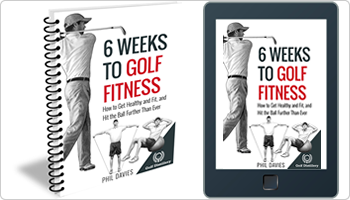 It comes from understanding your own golf swing so that you can self-diagnose your particular fault and fix it for good. This area of the site is dedicated to the golf slice (and related shots). 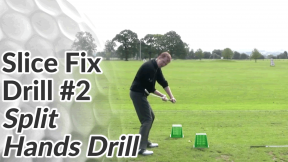 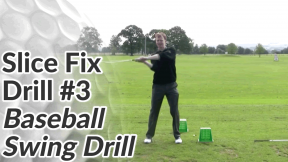 The lessons and videos below will show you why you slice the ball and how you can self-diagnose at the range. 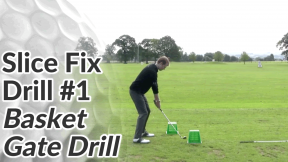 They also contain what I believe are the most effective anti-slice drills for curing a slice permanently. 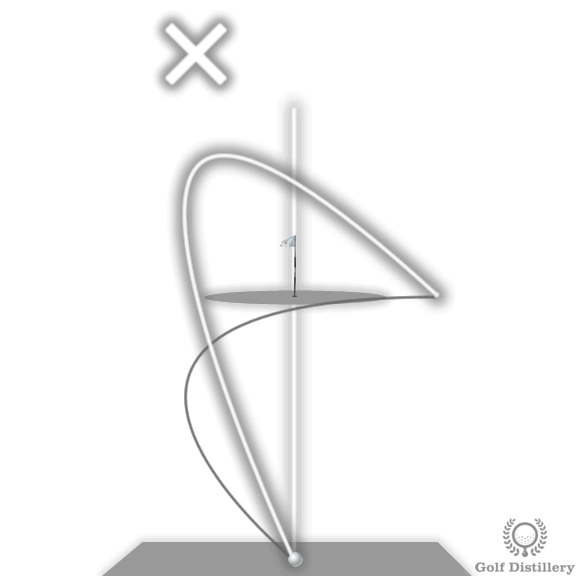 However, a slice must start left of your intended target before curving back right to finish well right of target. 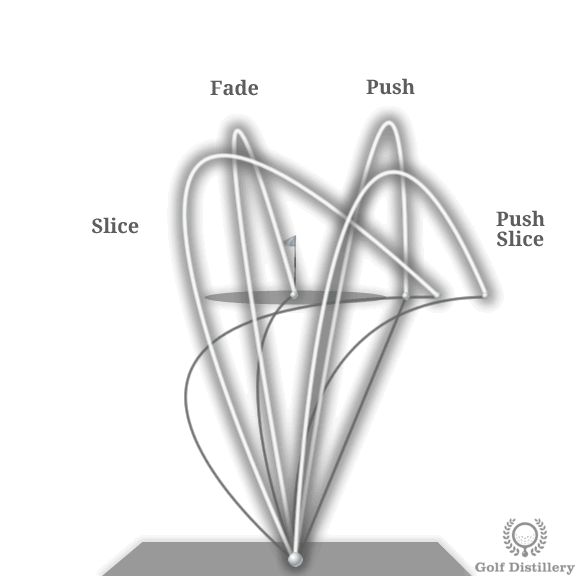 If your ball starts right or straight and then curves further and further right, that’s called a ‘push-slice’. 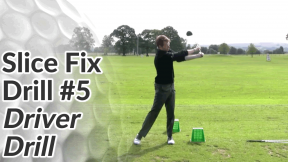 But a slice and push-slice can have different causes – different swing faults – and what might fix a slicer’s fault, can make a push-slicer worse. 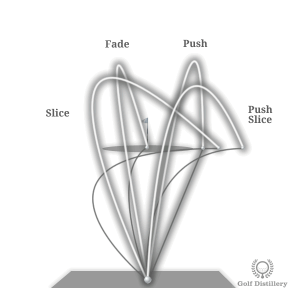 A push (also known as a block) is a ball flight that starts right of your target and stays in a straight line to the right (no curve on the ball). 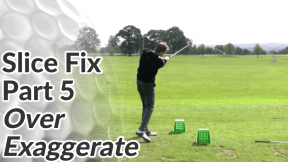 And a fade by the way is not just a less severe slice. 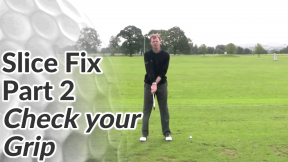 To be classed as a fade the ball must land on target (where a slice always finishes right of target).